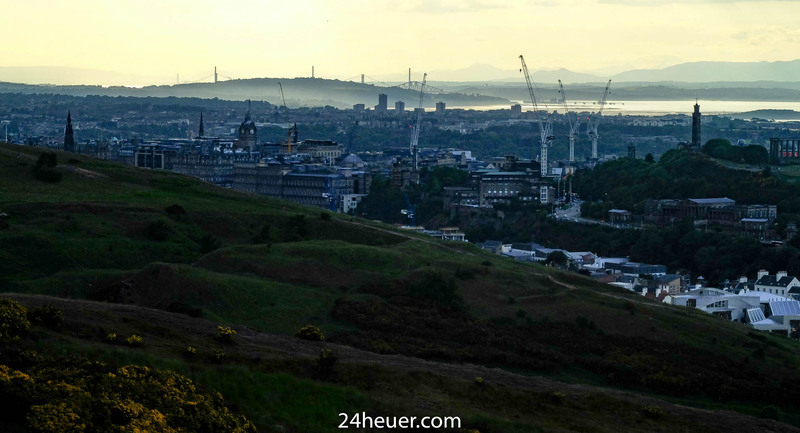 How many Edinburgh features can you spot…. ← Can’t wait to see this. Hodinkee Orange Boy!